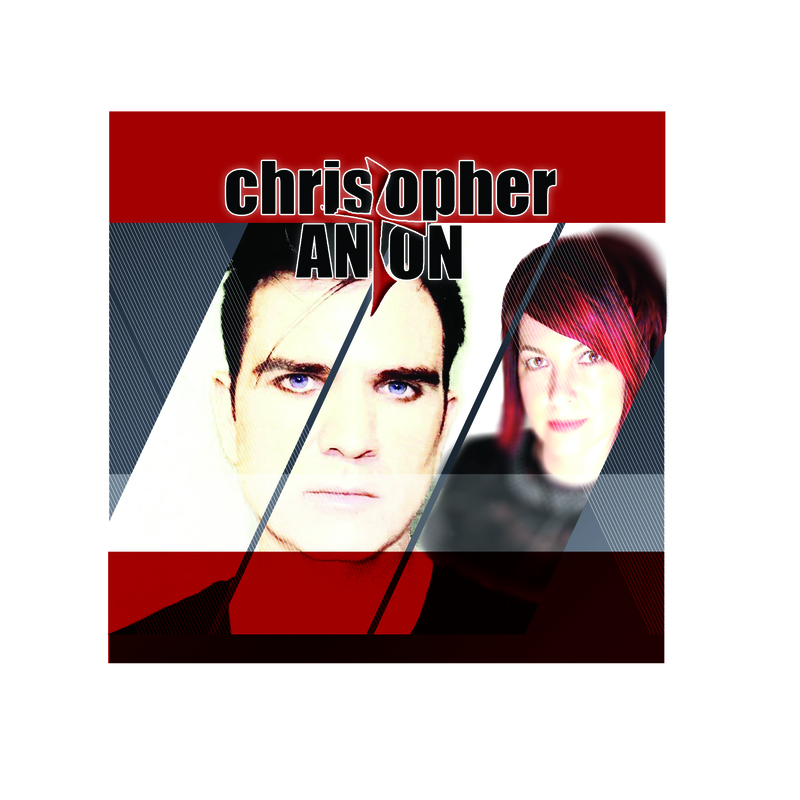 Synth pop musician christopher ANTON is on a mission to spread the love of God, and the gospel of Jesus Christ via electronic music. 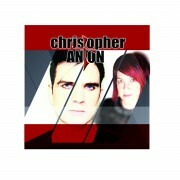 Spring, Texas, April 10, 2015	(Newswire.com) - Christopher Anton (commonly stylized as “christopher ANTON”) has been on the Mirror Piece Record label since 2008. 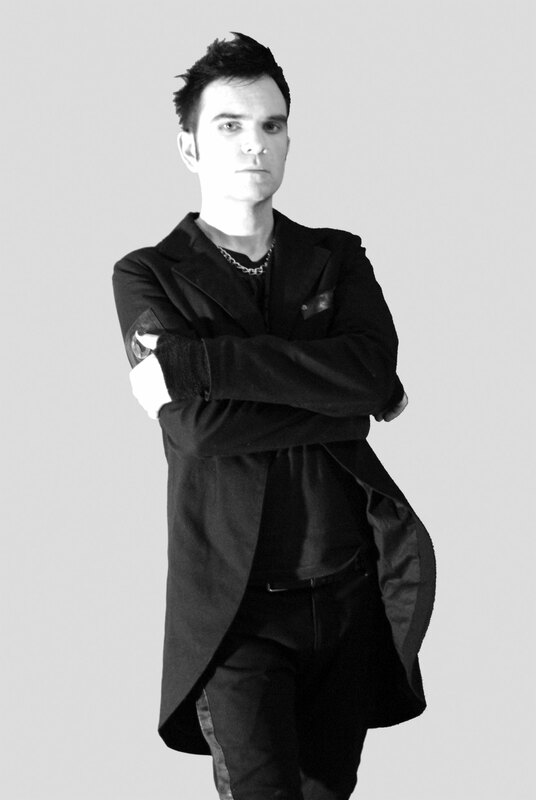 The independent synthpop artist has seen a myriad of success spanning many years as a singer and songwriter, including several years as the singer of the popular dance pop band Information Society. 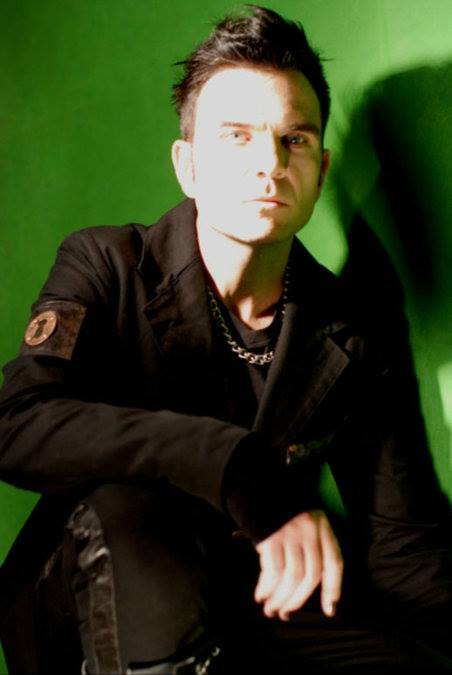 In recent years Anton has pushed through commonplace stereotypes of the genre and has turned the focus of the christopher ANTON music act to “the love and hope of God”. 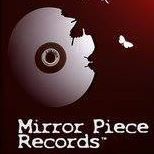 Mirror Piece Entertainment is a record label and Christian music outreach ministry.